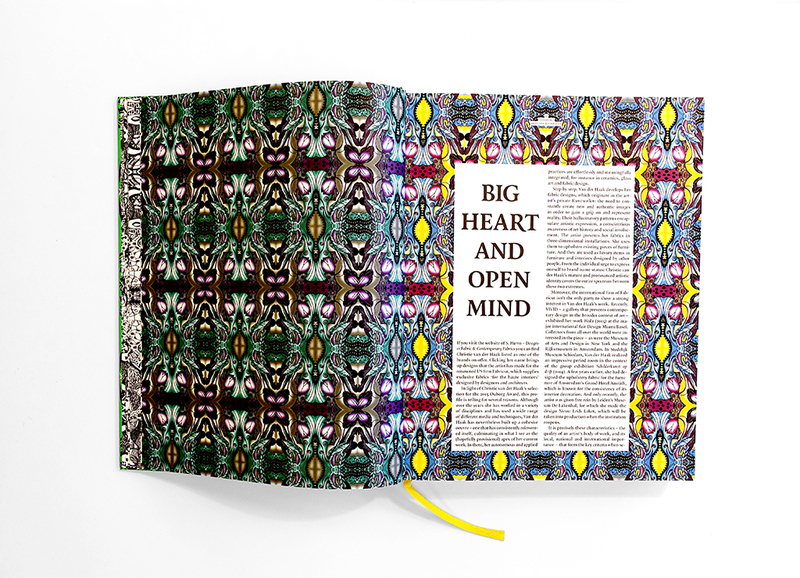 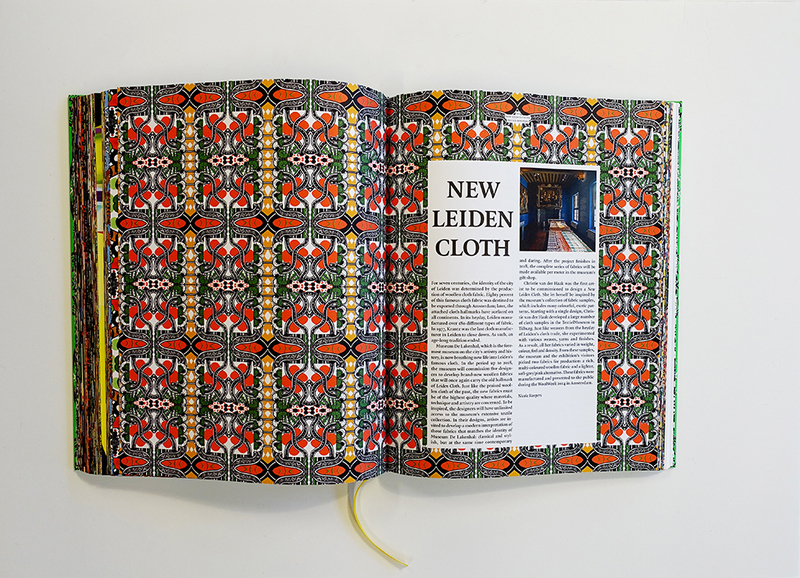 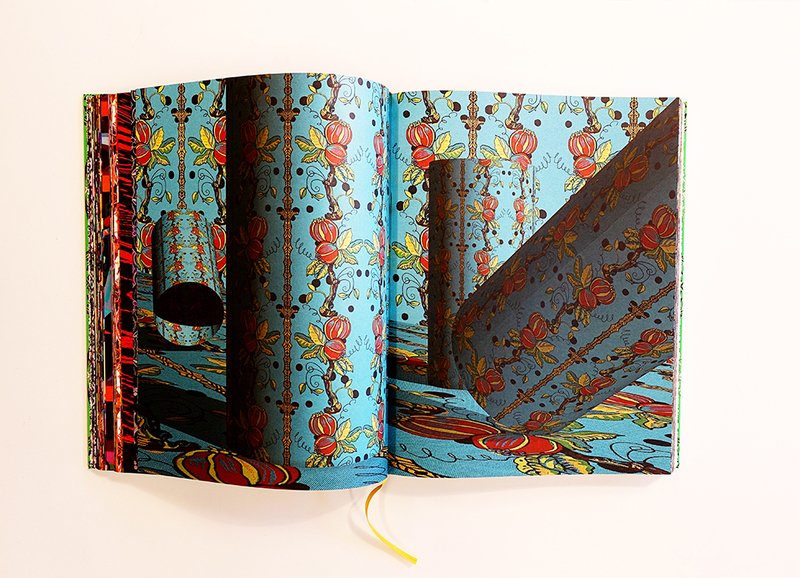 The inspiring interaction between concept-driven Studio Renate Boere and artist Christie van der Haak led to a richly illustrated fairy tale book, which in turn led to silver European Design Award. 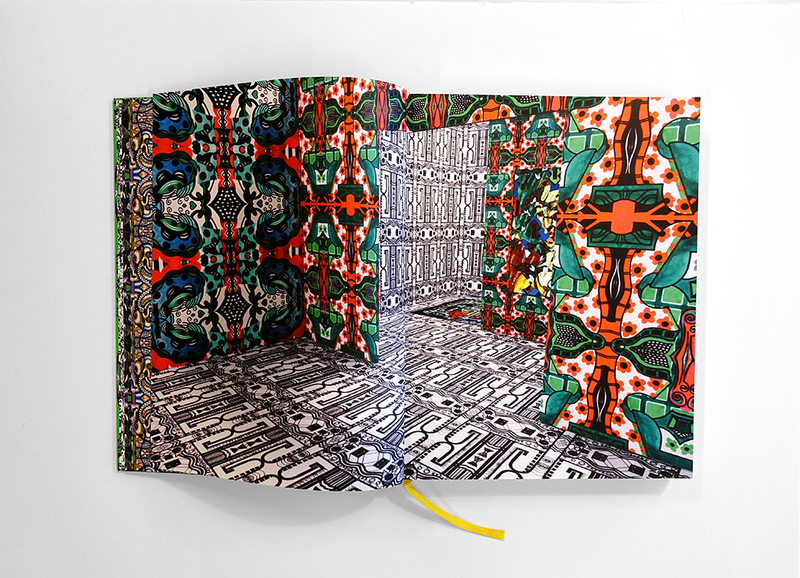 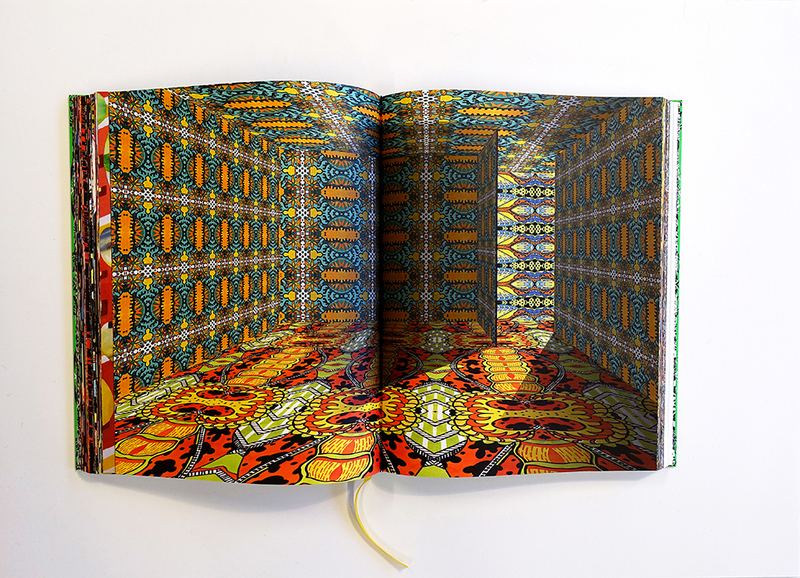 Renate Boere translated the works and experience of Christie van der Haak’s world into a modern visual fairy tale book entitled ‘Fairy Tales’. 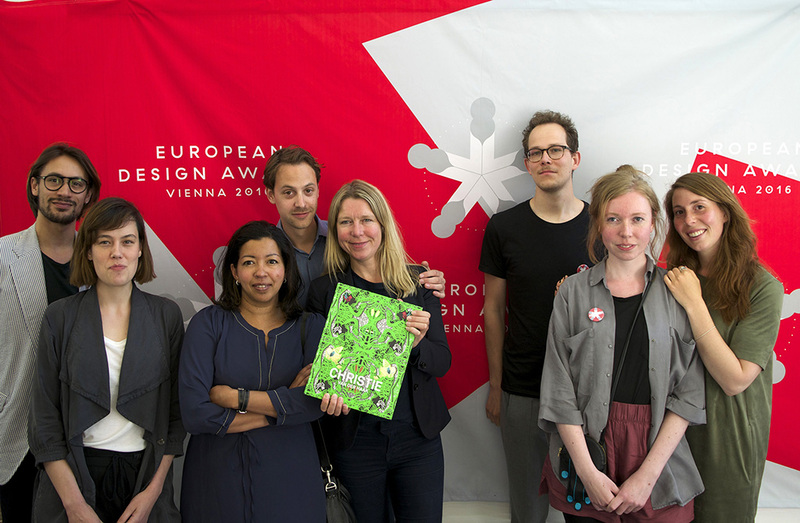 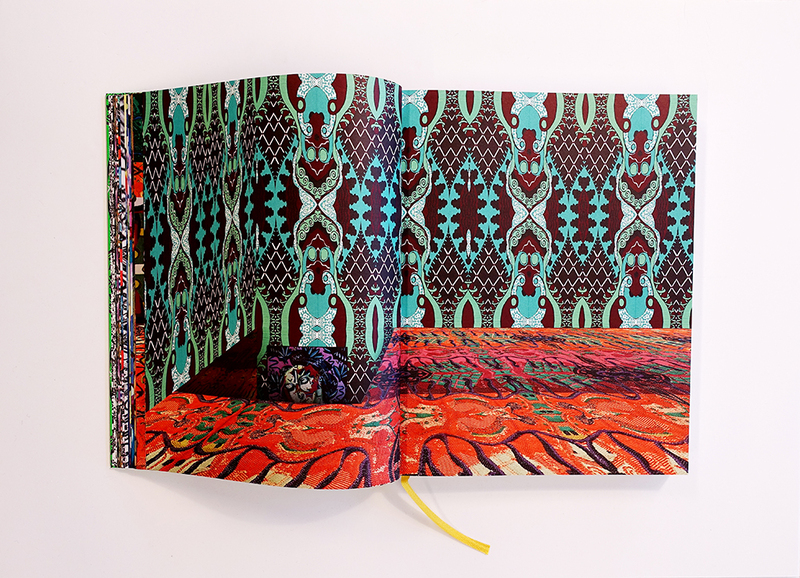 Studio Renate Boere received a Silver Award at the European Design Awards in the category Artists Books for their design of ‘Fairy Tales’. 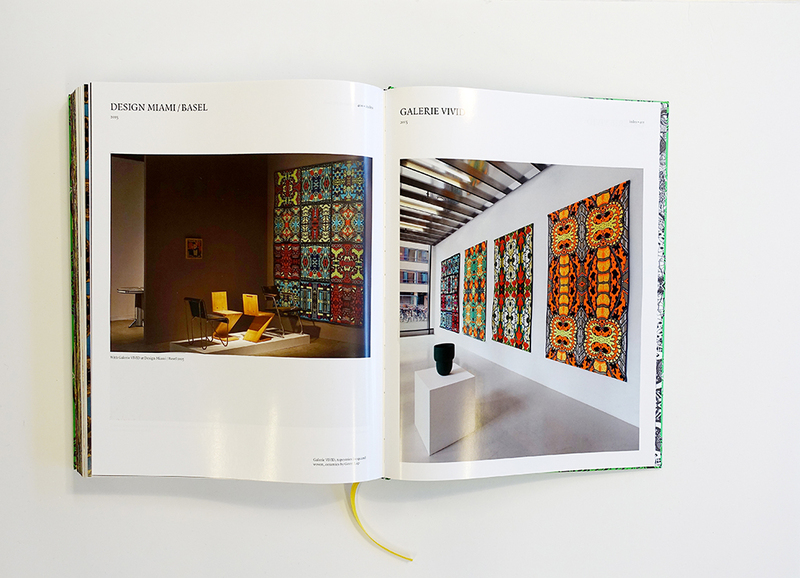 Renate Boere made some specific design choices because its goal was to generate new commissions for Van der Haak. 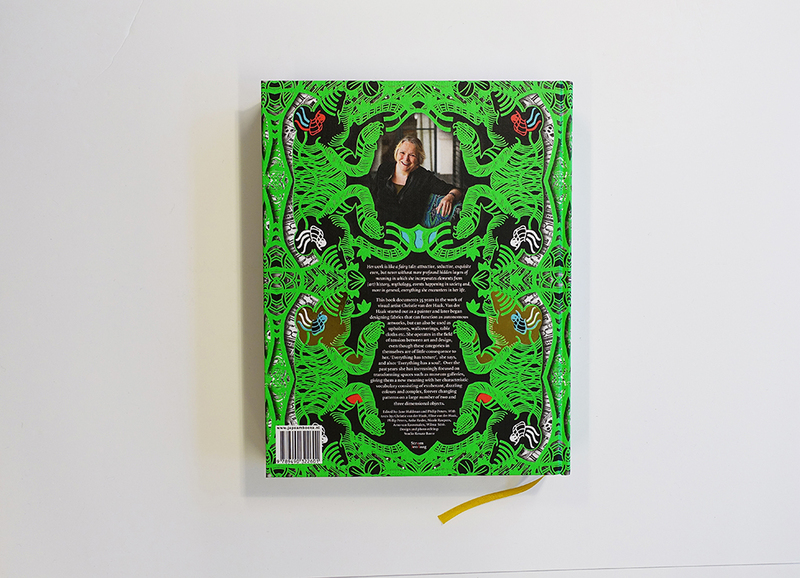 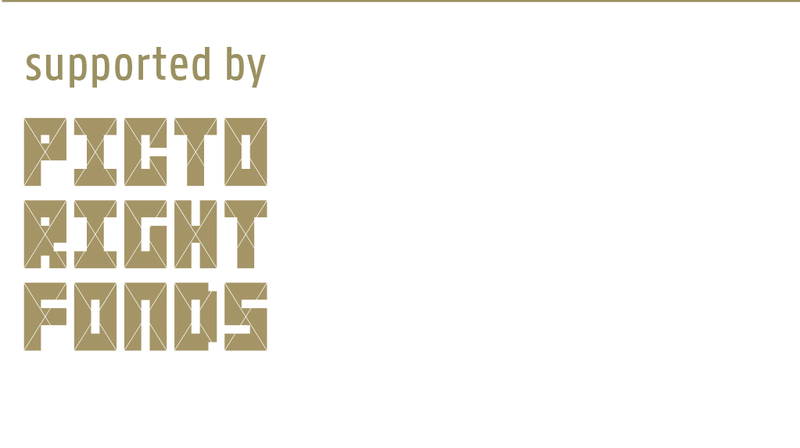 The most important one was not to design just an oeuvre book. 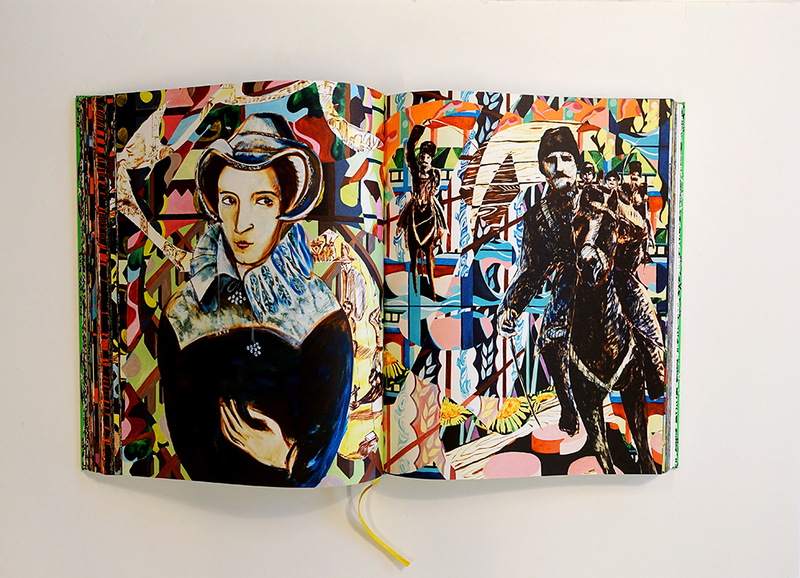 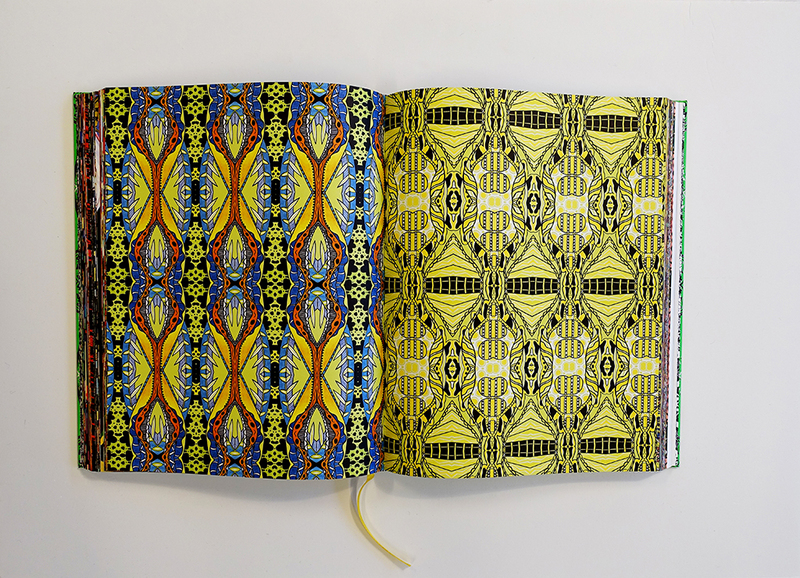 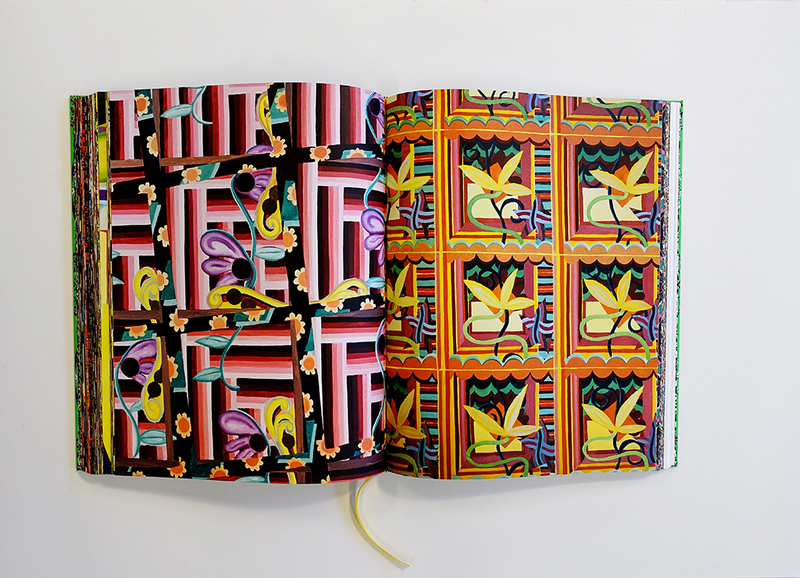 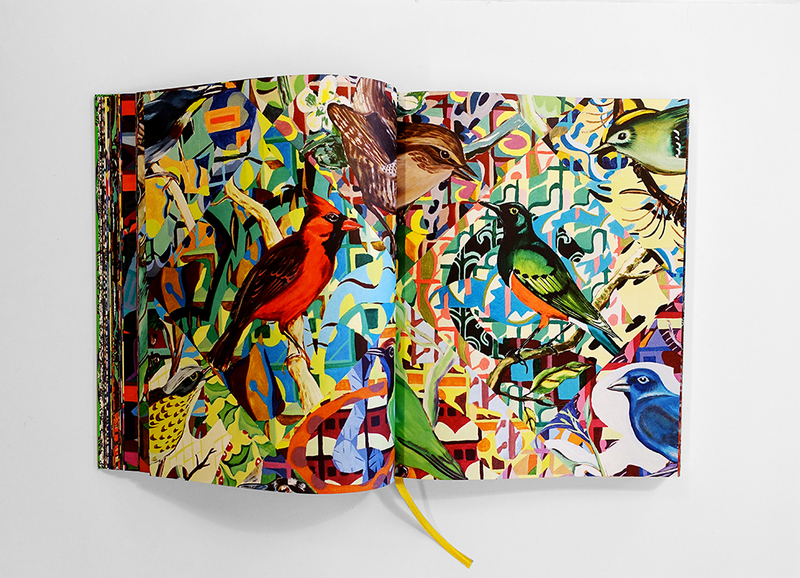 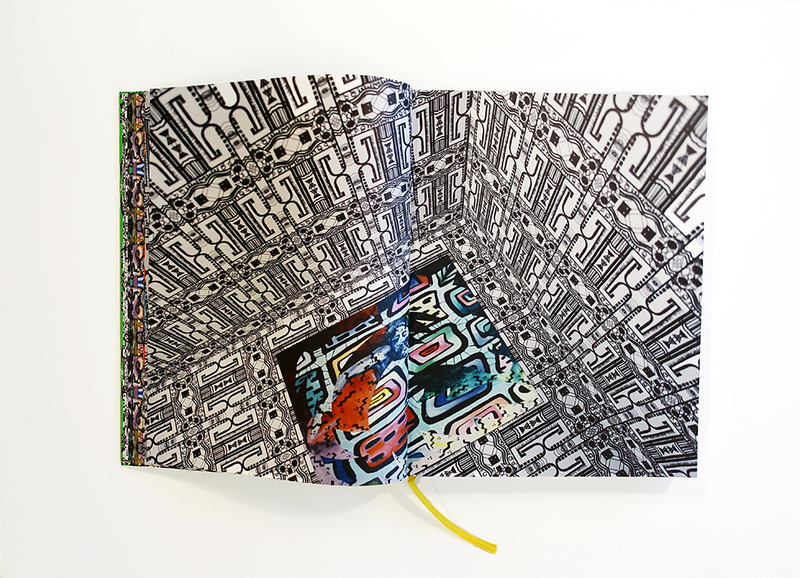 “I wanted the most recent work of the artist to play the leading role in the book.” It can be viewed as a sample book for future work and an inspiration for anyone interested in patterns. 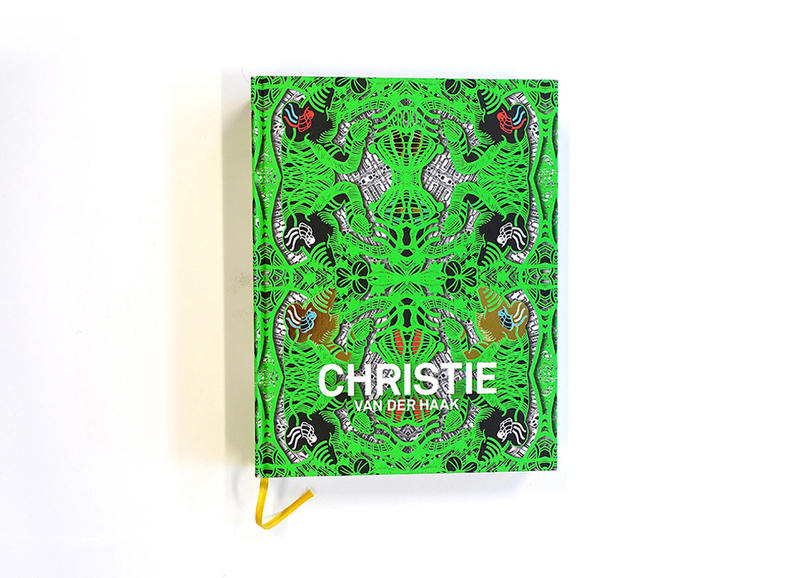 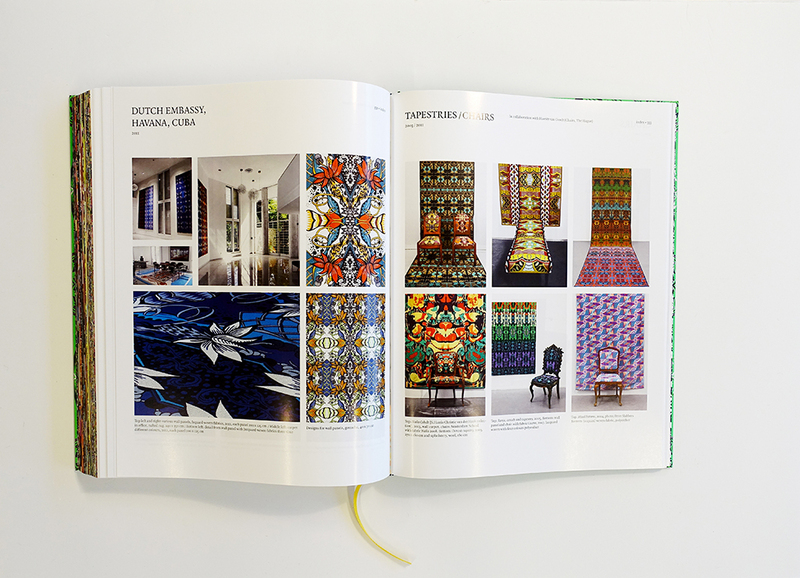 The back of the book features a timeline of Christie van der Haak’s best work.